Here we are with yet another working Clash Royale 2018 Private Server. Yes this time we are with the best known and the most stable one, The Null’s Royale v2.1.7 Apk which is the most updated and latest version of the game. 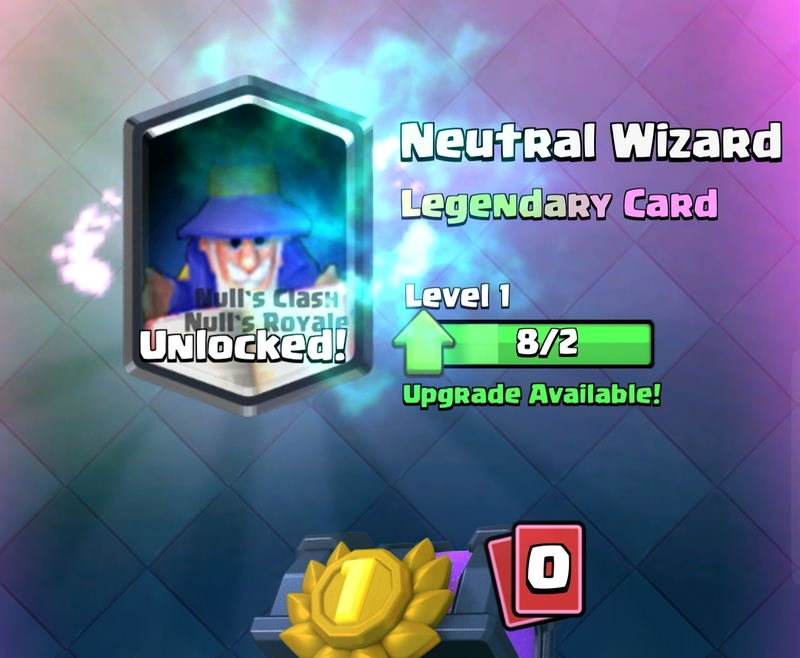 The best thing here is that the developer has updated the NullsRoyale server by adding the newly released Legendary card, ” Magic Archer”. The Null’s Royale Private Server has PVP enabled. All battles are with other players on this server. It’s old and renowned server so there are many players who have downloaded and installed this Null’s Royale Apk on their devices. The 2v2 battle option is also enabled in the latest update released. And also this is the same server which has the Tournament and challenge options enabled. Some other servers do have these features present. But you can’t actually access users created tournaments or in-built game challenges. I have personally downloaded and tried the Clash Royle Null’s Private Server and found it working perfectly on my Samsung Galaxy Note 8. I have no issue in calling it the best and stable Clash Royale 2018 Private Server. If you have downloaded and installed it before. We have 2 more Private Servers for you. Make your Clash Royale game more fun by trying these two servers given below. Now moving to the main features of this special Modded version of Clash Royale Private server or the Null’s Royale Private Server 2018. Some of the best and most noted about things in this server are given below. But just look at this Opened Chest. 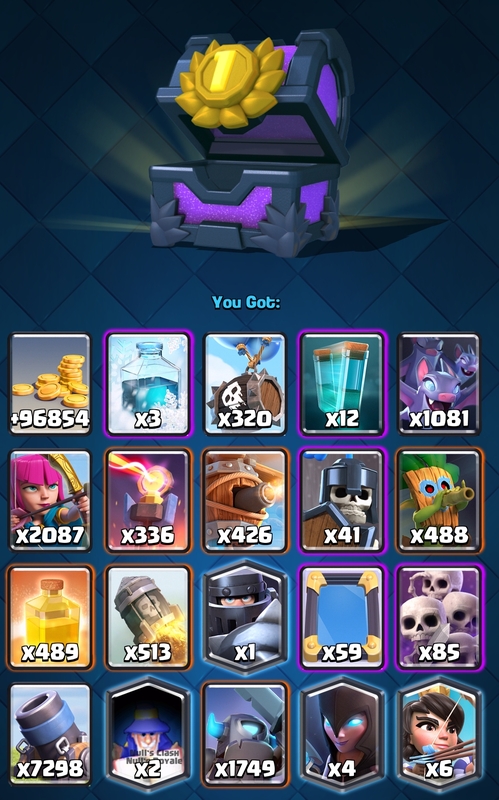 These are the all cards I got from this chest. All Common cards, Rare cards, Epic cards and 20+ Legendary Cards. More and more players are downloading this game so you have a better chance to get a challenging opponent sooner in Null’s Royale Private Server 2018. Download the royalnull2.1.apk from the given link below.